Railways may soon set up a cyber crime cell to prevent the misuse of the automation software on its ticket booking website, sources said. Sources in the railways said, a committee has been constituted to explore the feasibility of setting up such a cell in the Railway Board. The 6 member panel consisting of senior officials from various directorates engineers from CRIS, computerisation and information systems, signalling and telecom, security officials and vigilance officer will submit its report to the board within 3 months. 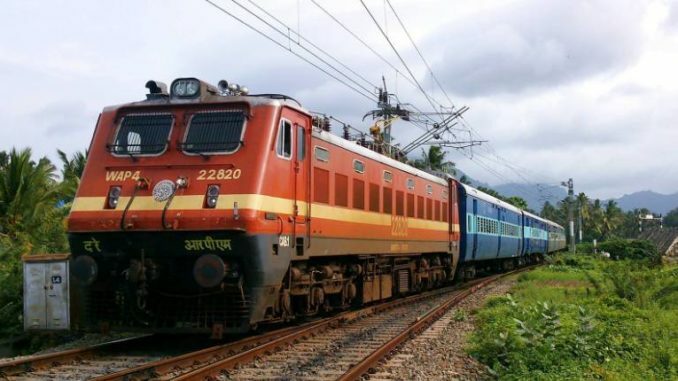 The railways had informed Parliament last year that it had asked the Ministry of Electronics and Information Technology to block 19 websites over concerns of misuse of the automation software on www.irctc.co.in.